Protect skin from UV damage. 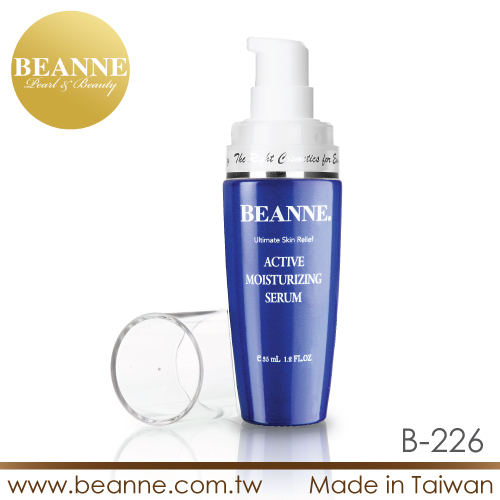 Active moisturizing serum contains Abyssine®657 which prevents chemical irritation and appeases weak and sensitive skin. Lactobacilluc/EriodictyonCalfiornicum Ferment extract repairs fragile and dry skin caused by stress thus stabilizing it. 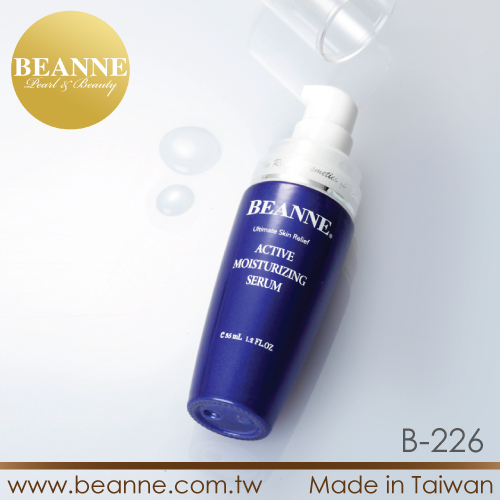 Natural Oat β-glucanenhances moisturizing and maintains skin self-defense system, preventing skin from extrinsic damage. 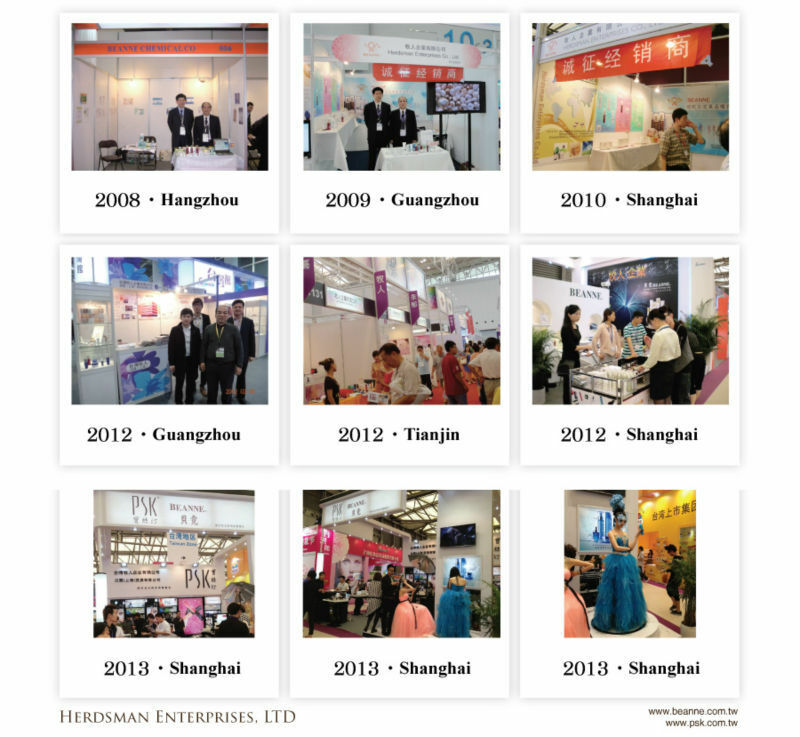 Unique pentapeptidefirms face and neck, leaving you a smooth and perfect appearance. Abyssine® 657: Biochemical active ingredient from deep-sea hot spring. 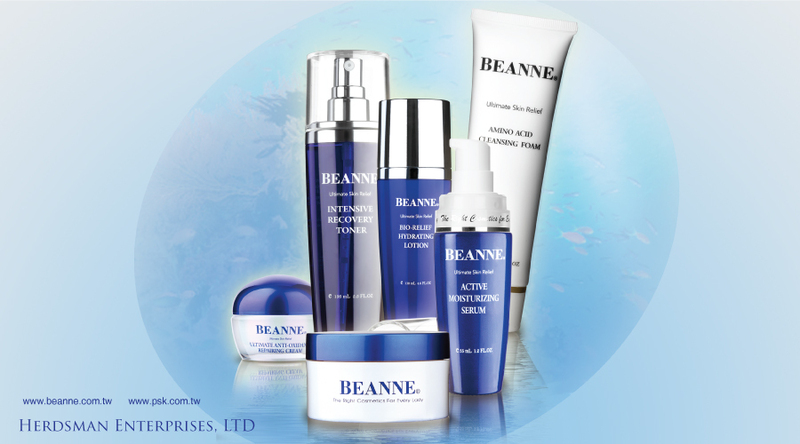 Microbial prevents and soothes skin from chemical irritation. Palmitoyl Pentapeptide-3: Excellent skin-friendly ingredient with nice lifting effect. Mitigate the loss of skin elastin making skin firm and smooth. Sodium Hyaluronate: A long-lasting humectant forms water film on the skin surface to maintain water retention function of the stratum corneum. Lactobacilluc/ EriodictyonCalfiornicum Ferment Extract: Lactic acid bacteria fermented with a special North American plant that produce glycoprotein. 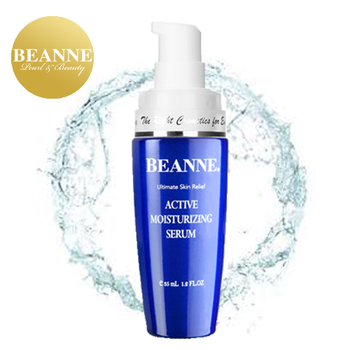 Glycoprotein repairs dry skin and makes skin away from fatigue and frangibility, giving a healthy luster to the skin. 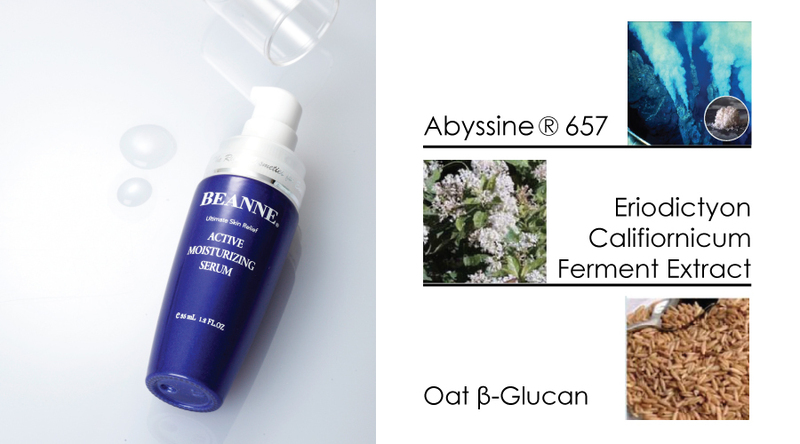 Oat β-glucan: Essence comes from natural oat with moisturizing and protective properties improving skin balanced. Apply proper amount on face and neck after cleansing (especially dry area). 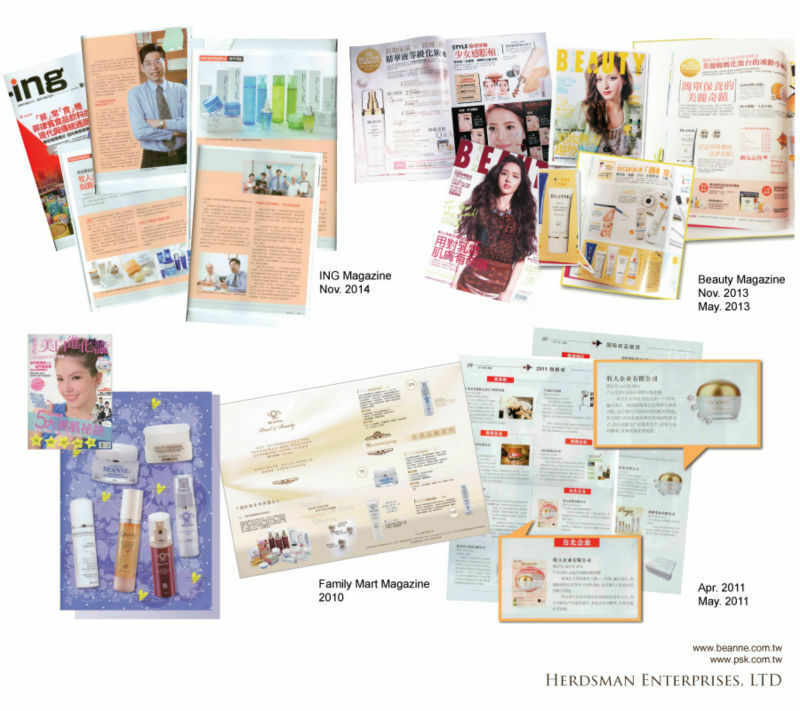 Use with other products in the Ultimate Skin Relief series for perfect skin.